Take the family on a 'digital detox' holiday, exploring the Great Outdoors of NSW in inspiring Inland NSW! The amazing Tamworth Regional Playground is open! 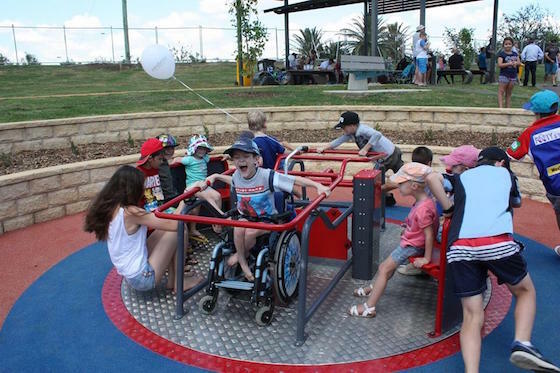 It's smiles all round at this wonderful new playground! Tamworth is perfect for a family escape! 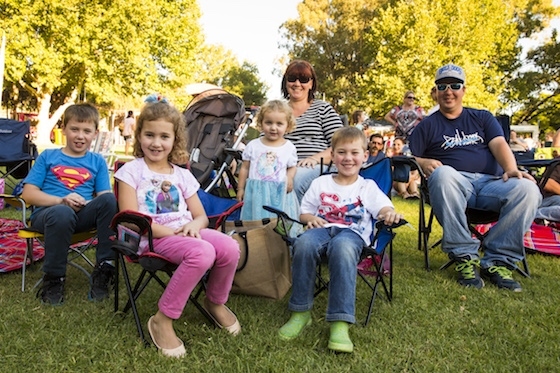 Head to Tamworth for a brilliant family getaway!